Teaching in Pursuit of Wow! Strategies, tips, practical instruction. Plenty of practice for the Center Shiken. Giving students practice in the most commonly encountered types of questions: about general orientation, details, inference and prediction. Plus a section that explicitly teaches students about natural English: stress, weak forms and liaison. 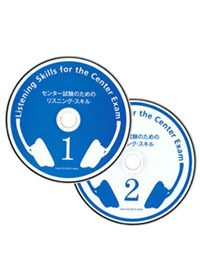 A practical textbook that takes a step-by-step approach to teaching the skills and strategies needed to help your students prepare for the listening section of the National Center Test for University Admissions. 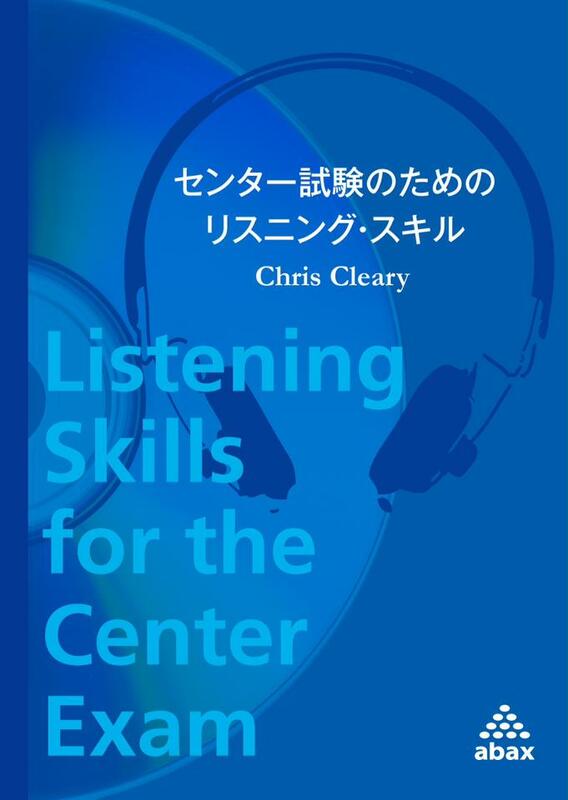 Based on an extensive analysis of the types of questions offered in past exams and on research done on the problems learners encounter in listening to English. In addition to its useful tips and strategies, the text offers plenty of practice in the different kinds of questions encountered in the test. Copyright © 2012 ABAX Ltd. All rights reserved.